Every day, our employees work to deliver best-in-class energy efficiency services to our clients. We take pride in our mission of changing the way people use energy. Outside of the cubicle walls, our employees take just as much pride in giving back to the communities where they live and work. 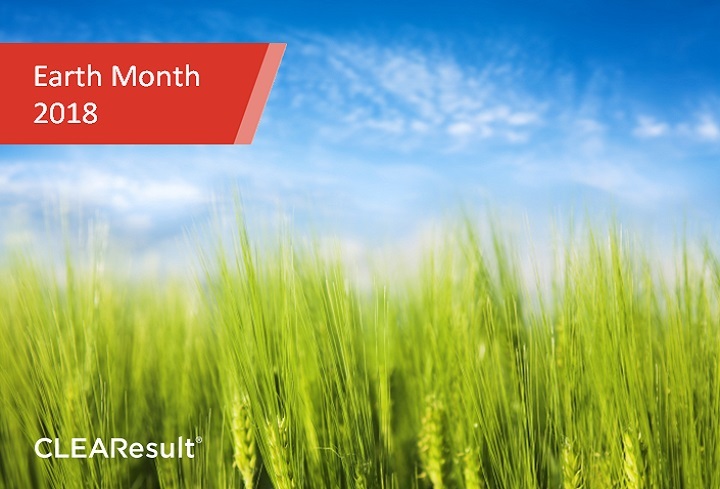 Last month, we organized an office-wide volunteer event for our CLEAResult employees in the West Region, encouraging them to take part in pre-planned volunteer activities during a designated week in October. Needless to say, it was a HUGE success! 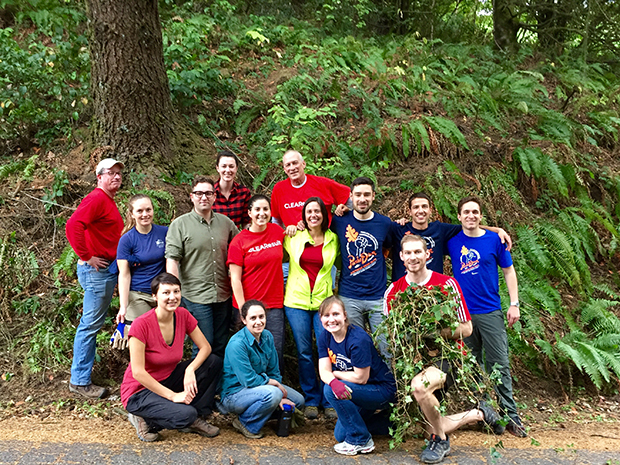 Offices from San Diego to Vancouver, British Columbia took part in the volunteer initiative, supporting 14 separate events throughout the region. Not only did this foster team camaraderie but it also allowed employees to break out of their comfort zones and develop skills outside the office. Preparing meals at the Cherry Street Food Bank. 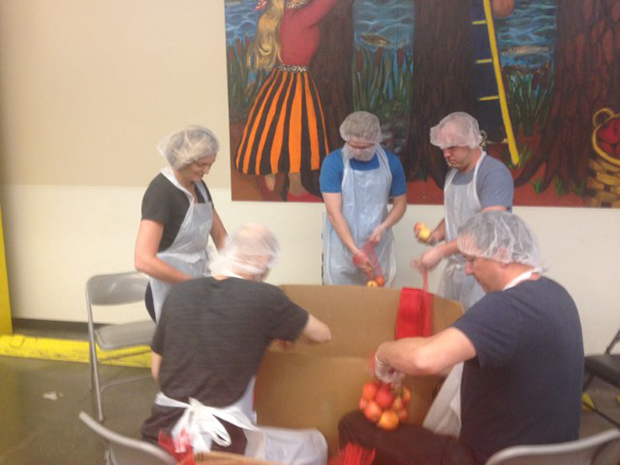 Together, our CLEAResult volunteers served hundreds of people in Seattle fresh meals with food from NW Harvest. Packing produce at the Oregon Food Bank. Volunteers hit the ground running at the Oregon Food Bank, collectively sorting and packing 3,994 pounds of apples and pears and 10,300 pounds of beans, equating to roughly 11,913 meals. Picking up trash with SOLVE, Resource Conservation District, and the Great Canadian Shoreline Clean Up. Along the banks of the Willamette River, for example, our employees cleaned up and collected 12 bags of trash with SOLVE. Weeding and removing invasive species with Portland Parks and Rec. 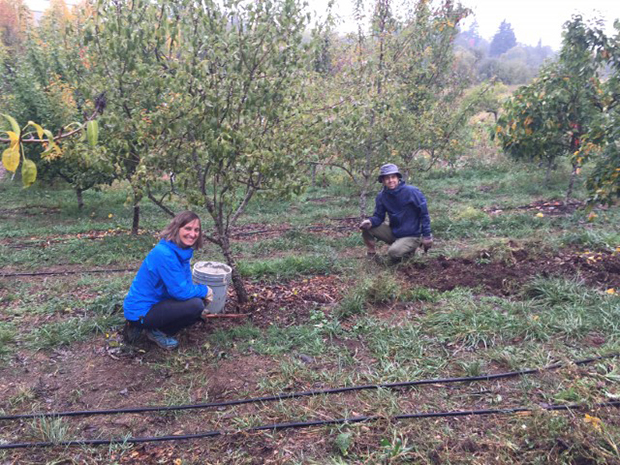 At the Hoyt Arboretum in Portland, Oregon, the volunteer team took part in Parke Diem, digging trenches and filling them with 32,000 pounds of sand to prevent the spread of bamboo. And the team didn’t stop there. They also cleared one acre of ivy, holly and hawthorn. The team who participated in this activity got a visit from Portland City Commissioner Amanda Fritz, who thanked everyone for their willingness to give back to their communities. All in all, 230 of our employees took part in the West Region volunteer day, dedicating nearly 700 volunteer hours to the communities in which they serve. That is a number we at CLEAResult are extremely proud of and underlines our support for volunteerism. We know that a strong culture of community service makes good business sense. Volunteering makes our company a better place to work and incorporating service into the lives of our employees is something we will continue to foster. Given the success in the West Region, we’re planning to replicate this effort in all of our regions so that our employees across the country can put time aside to give back and make deep and lasting contributions to the communities they serve. 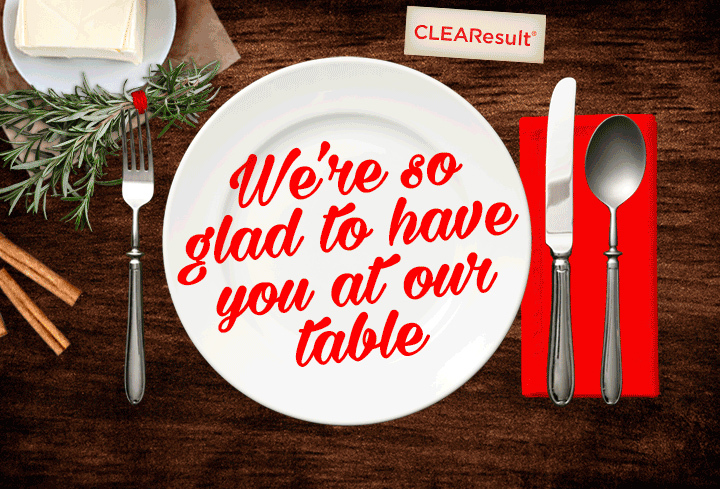 At CLEAResult we want to make our employees proud to come to work day in and day out. 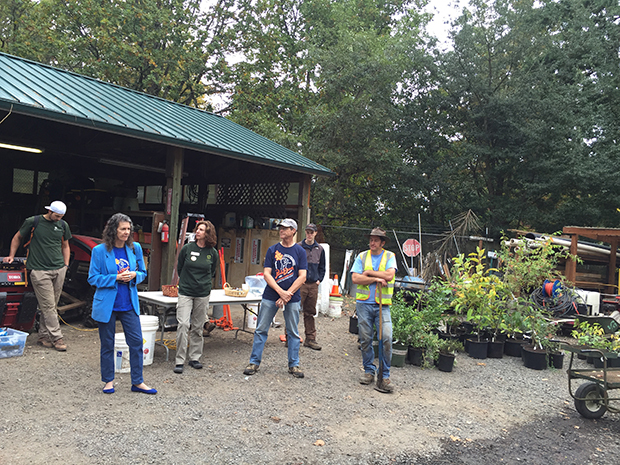 Portland City Commissioner Amanda Fritz (second from the left), speaks to a group of volunteers taking part in Parke Diem in Portland, Oregon. Everyone got in on the volunteer action, including Lisa Wojcicki, SVP of CLEAResult's West Region, seen here with fellow CLEAResult employees. CLEAResult employee Amanda Potter volunteers at Zenger Farm. And special thanks to the CLEAResult employees who helped make this Volunteer Event a successful and rewarding experience: Lorin Fink, Eric Russo, Ioana Anghel, Jessica Rugge, Julie Gall, Helen Biersack, Josh Halliday, Amy Wong, Derek Stroup, Rachel Zakrasek, Rachel Hamburger, Rachel Fernandez, Eric Mullendore, Kara Johnson, Michelle Tashima, Heather Salisbury, Jami Haaning, Kathi Appleberry, Heather Gates and Anna Carr.